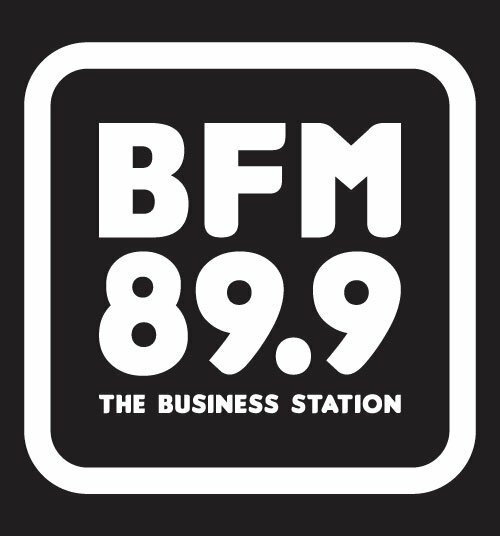 I was interviewed on BFM Radio together with Wu Han during noontime today ðŸ˜Š â€“ talking about Webcamp KL, which is a community that I’m actively participating in. During the show, we talk about how Webcamp KL got started, what makes Webcamp valuable and our mission to nurture a community of great people who are passionate about technology. 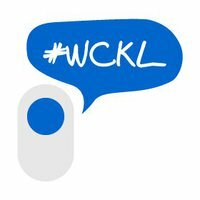 Recently I’m totally into Webcamp KL, an active community and unconference event with people who are passionate about anything web/Internet. Yesterday’s monthly event is a total blast with successful entrepreneur and angel/scout Chris Hong and two founders of a young startup called Wootfood, TJ Tee and Clayton, sharing their lessons and experience in building products and successfully launching their startups. I have the whole session recorded using my iPod Touch and quality is surprisingly good as a guerrilla recording device. If you are interested in startups, download and listen to the full, 2-hour audio recording.